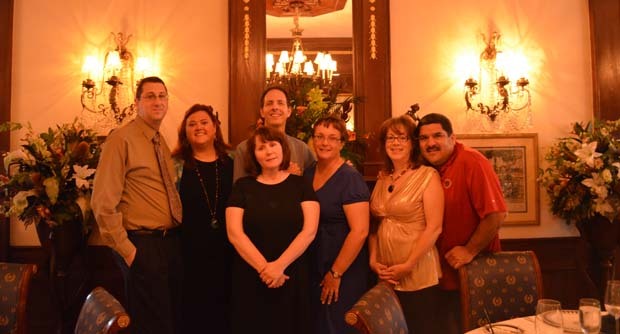 During our MouseChat meet up at Disneyland we were invited to Club 33 thanks to a very good friend. 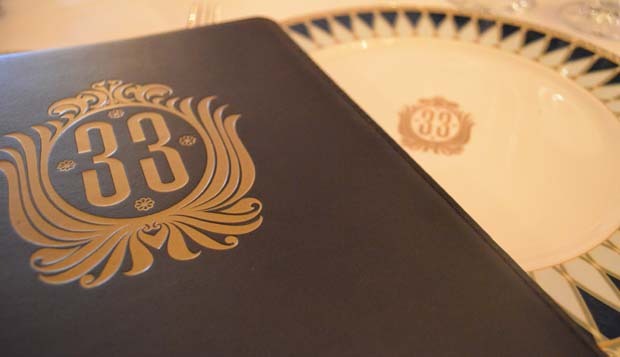 If you have never heard of club 33, it is a members only club inside the Disneyland park. 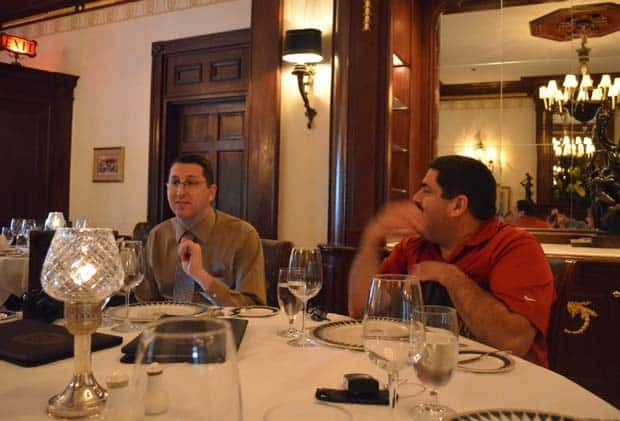 Club 33 was intended as a place where Walt would entertain friends and business associates, but Walt died before the club was finished. 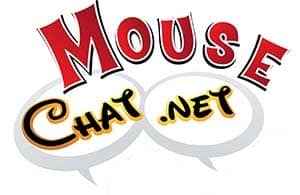 Comments and questions left on the Mouse Chat hotline are the property of Mouse Chat and maybe broadcast on the show. But that’s why you are leaving them right? 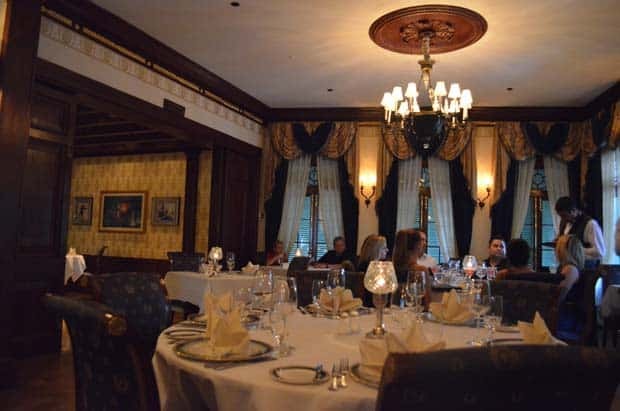 Loved the review on Club 33. 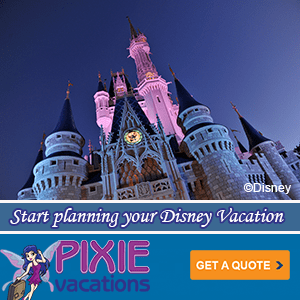 Although I was a bit disappointed in the review of Blue Bayou. My friend and I split a meal and yes we were surprised by the charge to split but that included a second salad. I am sorry but I LOVE the salad (would not have shared the salad LOL). Also it was a friend so sharing is a bit more difficult unlike a loved one and I liked having the extra veggies. Also Ghirardelli gets busy later in the day and around World of Color time for their amazing hot cocoa. Not to mention the bag of chocolate to munch on the way home. Hooray for chocolate with caffeine. I happened across the documentary… ruff area. On a happy note, thanks for sharing and I will have to get a bite at Flo’s V8 cafe next time I am in California Adventures.